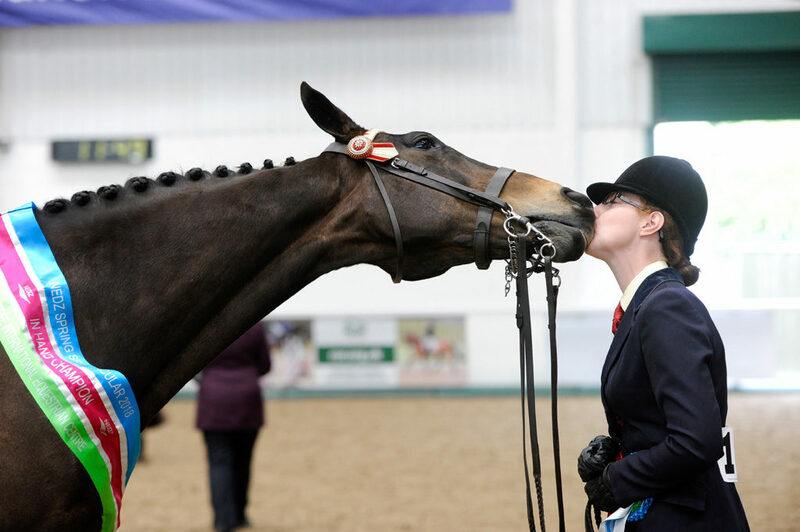 Aintree International Equestrian Centre are pleased to announce that Nedz will continue to support the indoor showing series at Aintree in 2019. Next season will also see the continuation of an exciting points awards competition with the overall winner receiving a selection of branded Nedz goodies, alongside a lesson with one of the companies sponsored riders. Pegasus Products has been producing chopped straw bedding for horses in various forms for more than 15 years; however it wasn’t until April 2003 that we perfected our products for the equestrian market. The Nedz brand began its journey in to the equestrian world with the launch of Nedz Original and Nedz Pro. Both products go through the same high quality manufacturing process at our plants in Lancashire and Oxfordshire, but due to the different raw materials used, they produce very different end products. The raw material undergoes a process of chopping and shredding, followed by rigorous dust extraction through our tailor made dust extraction system, which results in absolutely minimal levels of dust in the end product. Following this, the bedding is thoroughly coated in our unique Natural Nedz formula, which is 100% natural and contains Manuka Oil which has many benefits including its anti-viral and antibacterial properties. The treatment also has a new fresh smell that creates a pleasant atmosphere in the stable, contains a natural fly repellent with insecticidal properties and is bitter tasting to discourage bed eating, but is non-toxic. We can boast many satisfied customers, who appreciate the excellent value of our products, their high quality and the enormous benefits both in terms of saving on labour and reducing the size of the muck heap with minimal waste and a quick rot-down period. 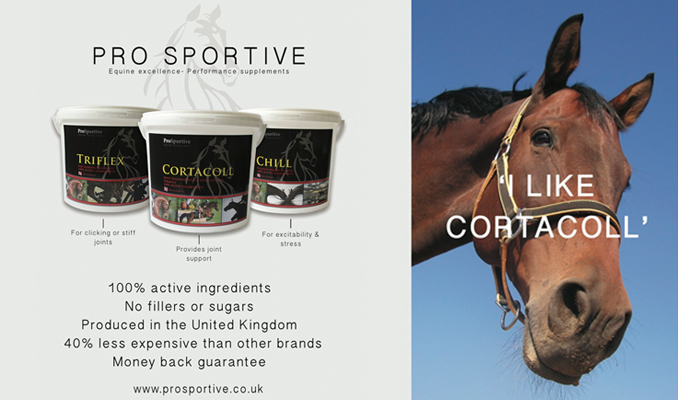 Amongst many others, our bedding is favoured by show jumper Geoff Billington, event riders Mary & Emily King, Vittoria Panizzon and dressage rider Steph Croxford. Completed in 2007, the Equestrian Centre was designed specifically to provide a venue for Equestrianism, and is now a showpiece in itself. 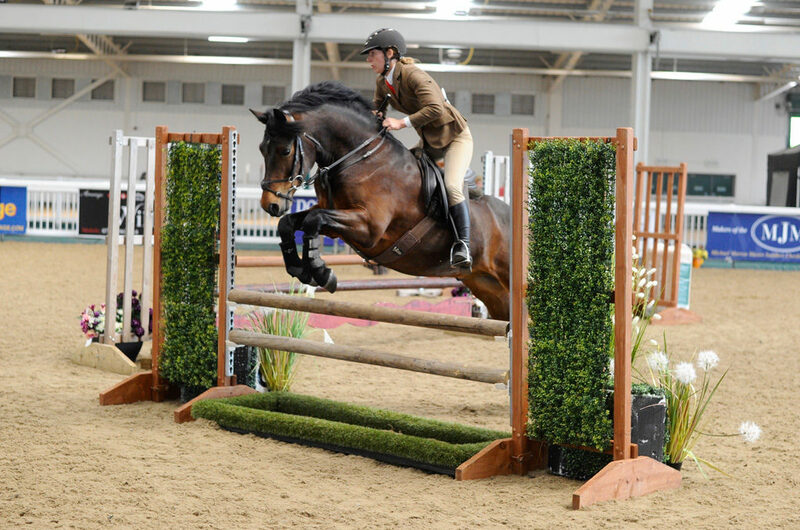 Set up in the inspiring location of Aintree Racecourse, home of the Randox Health Grand National, Aintree International Equestrian Centre boasts some of the very best facilities within the UK, and is available for competitions or private hire. 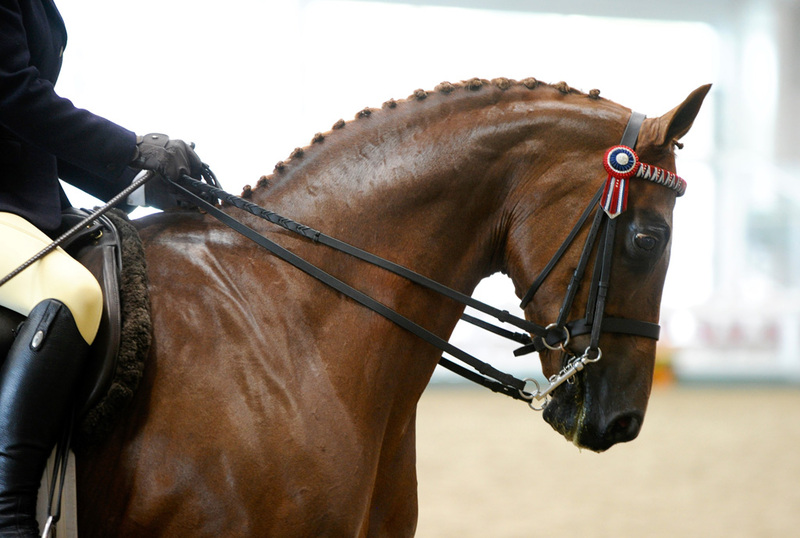 Aintree International Equestrian Centre hosts over 120 equestrian events throughout the year ranging from Showjumping, Dressage, Showing and Clinics.